GOLD Learning is thrilled to partner with the Academy of Breastfeeding Medicine (ABM) to offer new educational opportunities to the GOLD Learning Community. Did you miss the last Annual International Meeting of the Academy of Breastfeeding Medicine? 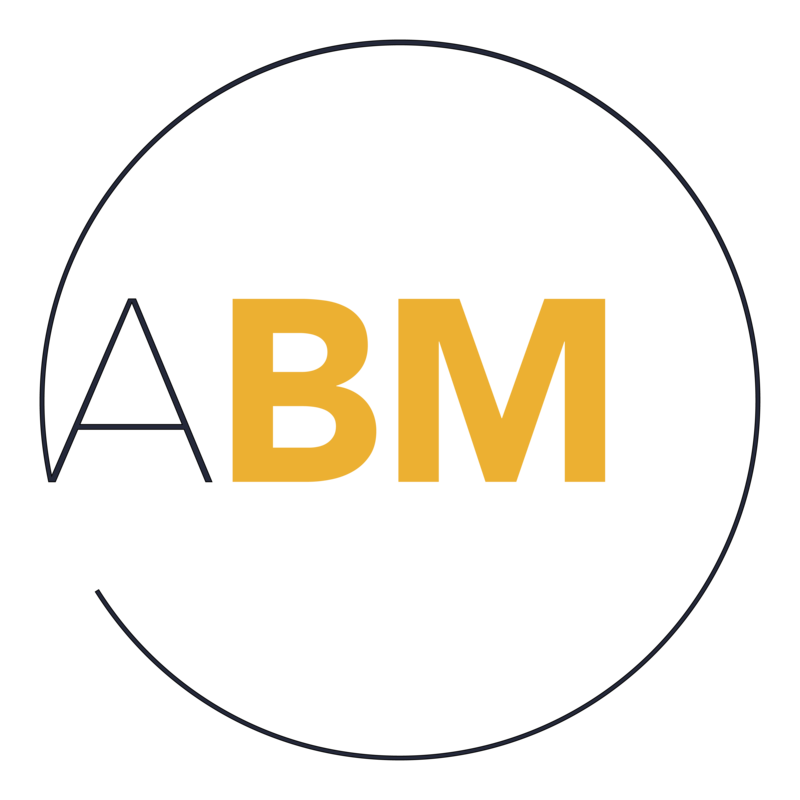 We’re excited to announce the birth of a great new friendship between ABM and GOLD Learning. You will now be able to access cutting-edge research and clinical skills on the most current issues within breastfeeding medicine! Recordings of conference presentations are now available through the GOLD Learning Lecture Library. Recordings from ABM 2016 are available now! The Academy of Breastfeeding Medicine 21st Annual International Conference took place from October 13-16, 2016 in Washington, DC. We're thrilled to offer the recordings from this conference here in our GOLD Learning Library. With 22 individual presentations providing a total of 13.5 CE hours, this package gives access to world class speakers at minimal cost. Topics covered include evidence on the benefits of breastfeeding, ethics, policy being influenced by research, the impact contraceptives on lactation, skin-to-skin care, milksharing, extended breastfeeding in mothers of colour, and more. This package comes with 8 weeks of viewing time, giving plenty of time to watch recordings. Speaker handouts are available for download for each of the presentations. Health Equity: An Issue for Breastfeeding? Founders' Lecture "Breastfeeding Research in Pelotas: How Science Can Influence Global Policy"
This presentation was originally presented at the 21st Annual International Meeting of the Academy of Breastfeeding Medicine. This lecture just offers CERPs, if you are looking for CME,CNE credits please purchase The Academy of Breastfeeding Medicine Lecture Package. Ankyloglossia in a breastfeeding infant may prevent the infant from latching well, and from achieving the proper suction and peristaltic motion needed to extract and move milk to the back of the mouth. This program will include a review by a pediatrician of the challenges and controversies in diagnosis and management of ankyloglossia. An ENT will discuss his experiences with the condition and what he describes as the unfavorable triad, which puts a mother-infant dyad at risk of having more problems with ankyloglossia and breastfeeding. A dentist will discuss his experiences with both tongue and lip tie. This lecture pack consist of three presentations presented during the Podium Research Presentations on Saturday, October 15th. Breastfeeding provides substantial health benefits for children and mothers and the American Academy of Pediatrics strongly recommends breastfeeding for the first year of life. Each additional week of breastfeeding confers benefit. Unfortunately, significant racial/ethnic disparities in breastfeeding initiation and duration exist in the US with black and some Latina women having lower rates of both as compared with white women. Research demonstrates that there is a link between depressive symptoms and breastfeeding duration and that lack of preparation for common physical and emotional symptoms and experiences which occur in the postpartum period may be associated with both. We share results from a randomized trial which tested a behavioral educational intervention with the secondary aim of increasing breastfeeding duration among self-identified black and Latina mothers. I discussed how the research on breastfeeding carried out at the Federal University of Pelotas (Brazil) has helped shape global policies on the recommendation for exclusive breastfeeding for 6 months, the use of child growth standards based on breastfed children, and the harmful long-term consequences of artificial feeding. Using an equity analysis is key to achieving optimal breastfeeding rates for all mothers and babies. Academy of Breastfeeding Medicine has been working to incorporate a system based root cause analysis into their work, as organization and in the field. Center of Social Inclusion has been supporting the field in thinking about how to incorporate a structural lens into work around birth and breastfeeding. In this presentation, we overview a structural race analysis, share specific implications for breastfeeding and first food policy and practice. Hypertension affects nearly one of three women in the United States. Breastfeeding leads to metabolic changes that could reduce risks of hypertension. Hypertension disproportionately affects black women, but rates of breastfeeding lag behind the general population. In the Black Women’s Health Study (N = 59,001), we conducted a nested case control analysis using unconditional logistic regression to estimate the association between breastfeeding and incident hypertension at ages 40-65. Controls were frequency matched 2:1 to 12,513 hypertensive cases by age and questionnaire cycle. Overall, there was little evidence of association between ever-breastfeeding and incident hypertension (Odds ratio 0.97, 95% CI: 0.92, 1.02). However, age modified the relationship (P = 0.02): breastfeeding was associated with reduced risk of hypertension at ages 40-49 (Odds ratio 0.92, 95% CI: 0.85, 0.99) but not older ages. Our results suggest long-duration breastfeeding may reduce incident hypertension in middle age. This presentation was originally presented at the 21st Annual International Meeting of the Academy of Breastfeeding Medicine. Dr. Ecker will talk about: "Ethics and Breastfeeding: Is not doing good a bad thing"
Ethics and lactation: What dilemmas? Where are the questions? Principles of justice Ethical frameworks and principles: a primer What is an ethical provider to do or not do in encouraging and supporting breastfeeding? What is most appropriate counseling? What is mother to do? – Case study examples What sacrifices are expected to optimize breast feeding? Are those who don’t breastfeed bad? Question is if we are acting in ways that we think best why do some perceive otherwise. Breast pain is one of the major causes of weaning. The likelihood of weaning increases the longer pain persists. Engorgement, plugged ducts, blebs and mastitis are commonly associated with acute breast pain. Therapeutic Breast Massage in Lactation (TBML) is one of the important measures to resolve pain quickly. The purpose of this presentation is to enhance knowledge of TBML techniques for relieving discomfort caused by engorgement, plugged ducts and mastitis in lactating women and learn how to empower breastfeeding mothers to use these techniques as well. This lecture just offers CERPs, if you are looking for CME,CNE credits please purchase The Academy of Breastfeeding Medicine Lecture Package. Following this session, participants will be able to describe the relationship between breast cancer and breastfeeding, critique literature in the field, and assess how changing demographics and culture may impact breast cancer rates. The underlying science to all biology is that genes make brains and bodies, and brains make those bodies behave to accomplish ‘reproductive fitness’. Recent advances have shown that the ENVIRONMENT influences the genes through epigenetic processes, and fires and wires brain circuits, and also determines highly conserved behaviors necessary for fitness. Human reproductive fitness begins with birth and breastfeeding, and the necessary environment is maternal-infant SKIN-TO-SKIN CONTACT (SSC). Essential steps are described, transition to extrauterine life, maternal regulation, biological roots of bonding, breastfeeding as an integrated behavior with sleep, with early maternal sensitization and later attuned parenting. The opposite of SSC is SEPARATION, leading to toxic stress with a number of mal-adaptions that may remain for life. The most significant relate to emotional and social intelligence, and failures in breastfeeding. The ecobiodevelopmental model captures this accurately, but must be applied at birth to accomplish fitness for early childhood development.